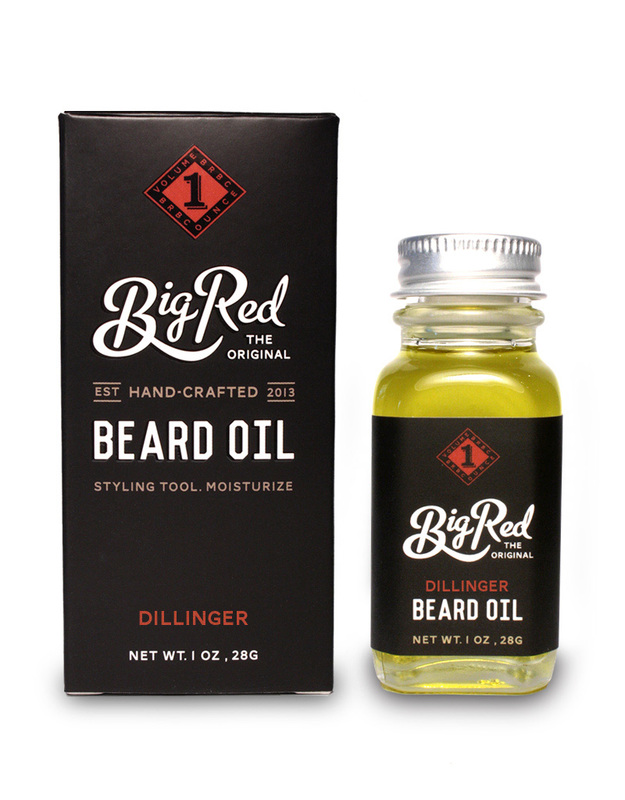 Dillinger offers a warm spicy scent with musk undertones that reveals it’s complexity and changes over time. Upon initial application, Bay Rum, Black Pepper and Patchouli warm your nose, while later revealing a sweet note of Cinnamon. 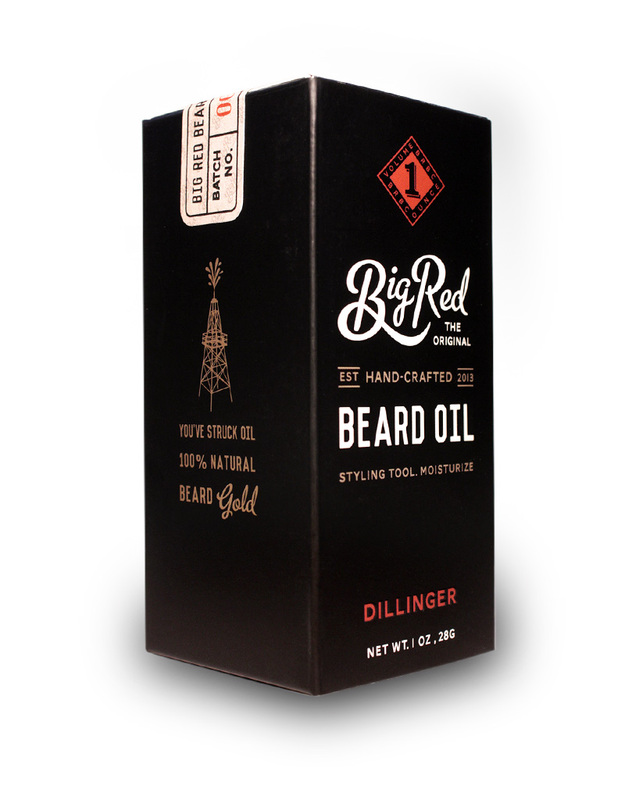 Dillinger Beard Oil comes in a glass 1 oz square bottle fit within a custom box that can be used to protect the oil from harmful UV light if placed in direct sunlight. 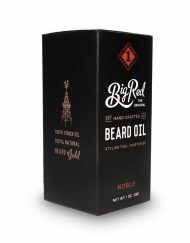 Usage: Apply 4-6 drops in palm and massage into skin and beard from root to tip. 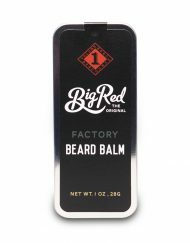 This is by far the best scent, and best all around beard oil that I’ve used on my beard! 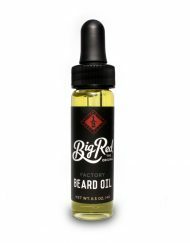 This is the only oil I’ve used to where whenever I sit next to somebody, they sniff the air, and compliment me on the aroma of my beard! People often point out the scent of cinnamon, bay rum and patchouli. I’m also happy with the amount of time the scent stays with me and my beard! If I had to pick somebody to who Dillinger smells like, I would choose Ron Swanson! The man of all men! Thank you to Big Red for this fine oil! This is my favorite scent Big Red has made. It’s the most potent, and the scent lasts throughout the whole day until I hit my late evening shower. The wife digs it too! Highly recommend this one over the other scents if I were to choose just one. 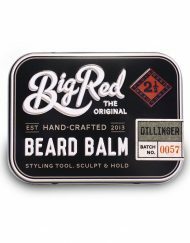 I like the other scents Big red makes, but this one is the best and longest lasting by a landslide. good conditioner, great scent, awesome price. I don’t usually leave reviews for purchases but felt this one deserves it! I’ve tried various brands from Canada and the US from different price ranges and by far, this one is the winner! 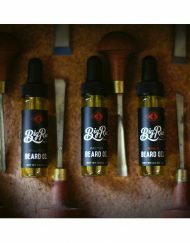 A few drops goes a long way and it doesn’t feel heavy or too greasy in the beard. And now the scent….FANTASTIC! Not too overpowering and is my favorite smelling oil I’ve ever used. When my 4 year old son asks me every morning “daddy, let me smell your beard!” You know it’s damn good! 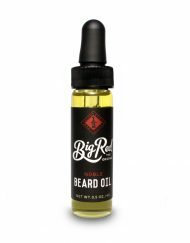 This is by far the best beard oil you can get. It has an amazing scent and I just love the bottle and the packaging. 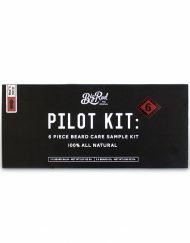 I live in Ireland and always order all my beard care products from BRBC. 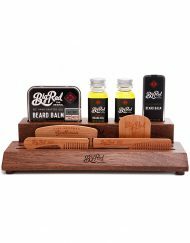 Amazing oils, balms, combs and the scents are savage. Keep up the good work lads! I wouldn’t say I’m a beard oil snob (my friends may omit the beard part), but I’d say I’ve shopped around a lot looking for the perfect one. This is, without a doubt, the best. 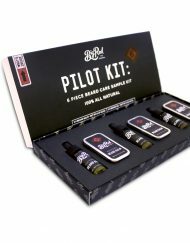 The scent is incredible and unique – you will get complimented. But the best part to me is the oil is far more effective than others I’ve tried/used. 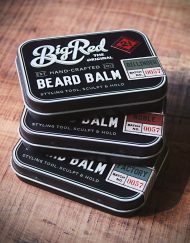 I’d say that I need about half the amount of Big Red’s compared to all the rest, plus my face and hands don’t end up greasy. Can’t complain one bit. Ordered a small bottle then ordered two 1oz bottles. Smell is great. Like cedar tree and cinnamon. Wife makes sure i put it on right before i go to sleep. 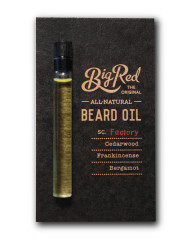 Best beard oil i have found thus far. Even my two sons want to wear it. Every drop is like liquid gold. Awesome product, great scent (though it’s not my preferred one)! I love the shiny look of my thick beard after its application, can only recommend! 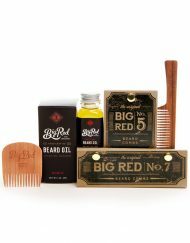 Have bought my partner many many beard oils and big reds are by far the best! The scent of this oil is amazing and so long lasting! Leaves my boys beard feeling so soft and lush! Highly recommended! 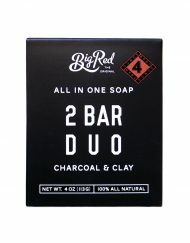 I’m buying from Australia but these products are worth it ! Pour moi simplement l’huile à barbe par excellence, nourrissante et à l’odeur superbe. This is my all-time favorite. 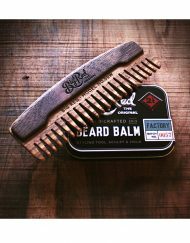 Quality is great, keeps the beard healthy and comes up with a great scent. Highly recommended, worth importing to France!